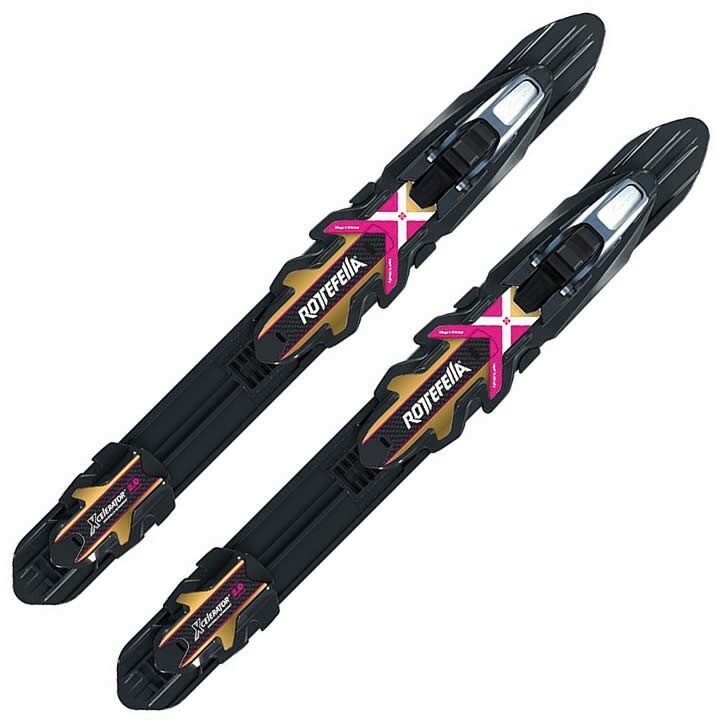 The new Rottefella XCELERATOR 2.0 SKATE is an ultra-lightweight NIS race binding designed for competitive skate skiing. The new 2.0 version is stiffer and uses less material than its predecessor, creating a lighter weight binding that improves power transfer while conserving skier energy. The 60-shore dual-flexbit system allows more free and natural foot movement while the large opening angle increases kick power and stability. For use with NIS compatible skis only.